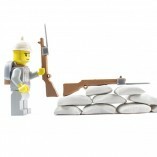 Specially designed trenches and battlefields of the the Great War. 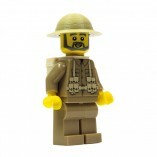 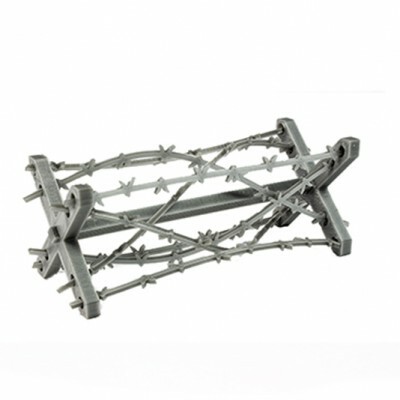 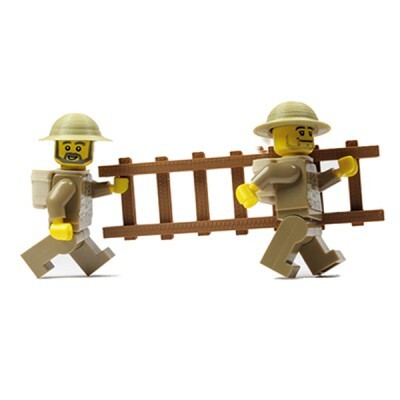 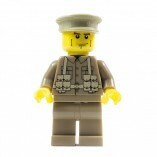 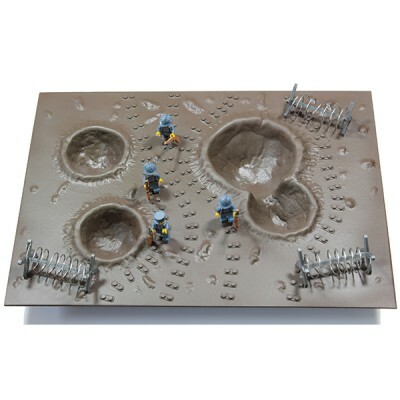 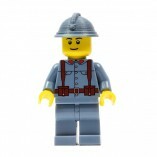 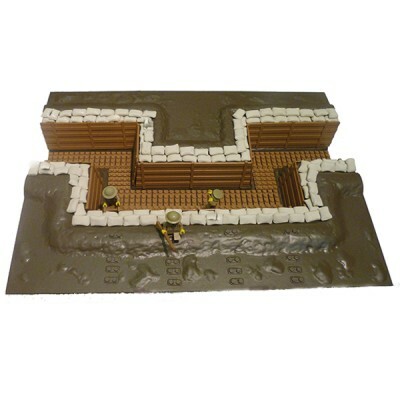 Trenches include fire steps, cladding, duckboards, suitable for use with minifigs. 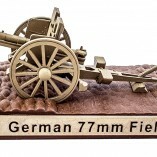 Battlefields have shell damage to represent the scars of no-mans land.